At The Orchards Nutrition Centre our products are all nutrition-based and very carefully selected. Our focus is on natural whole food supplements as well as high quality nutraceuticals. 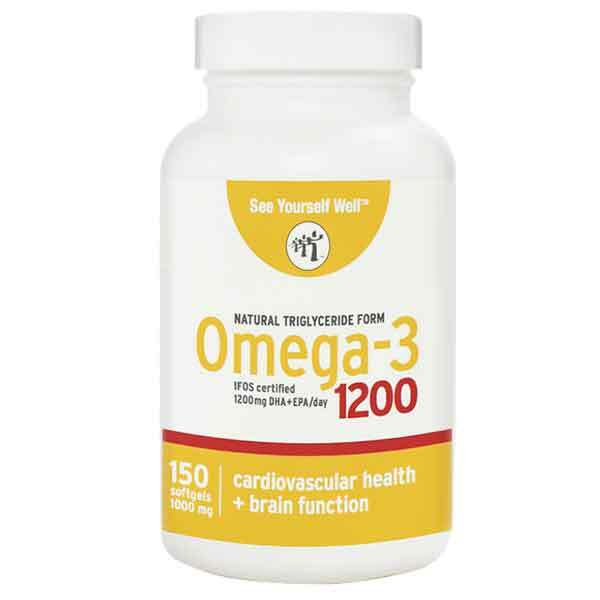 Omega-3 fish oil is our passion and we are the sole importers of the IFOS 5-star rated pharmaceutical grade See Yourself Well brand of fish oil from Canada. We are also the proud exclusive importers of the amazing 100% natural anti-smoking remedy, Vice-Breaker. 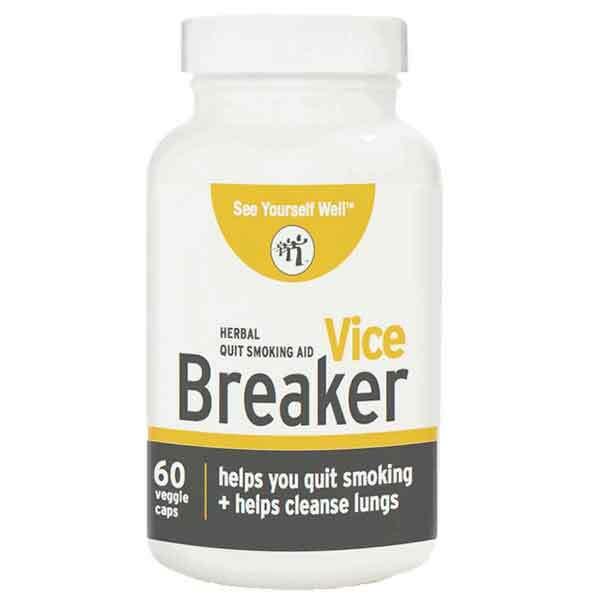 Vice Breaker is a 100% natural capsule designed to reduce your desire to smoke, cleanse your lungs and alleviate stress and anxiety. The fish oil used in all our omega-3 supplements is 5 star rated for purity, safety and label accuracy by International Fish Oil Standards and is sustainably sourced from wild caught anchovy, sardine and mackerel. 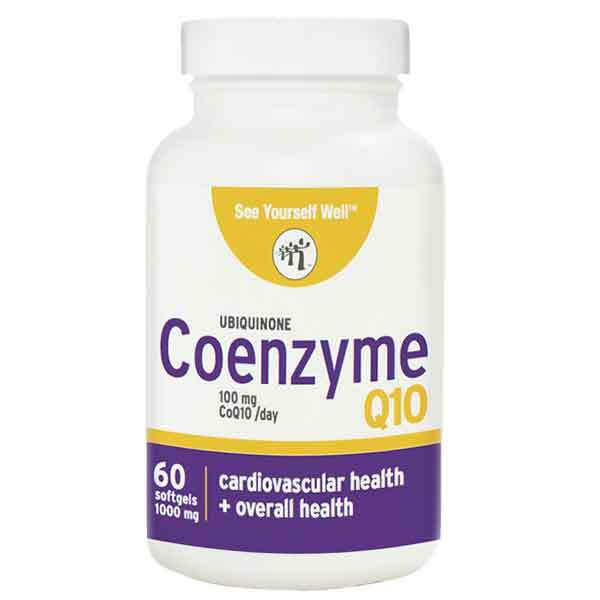 See Yourself Well CoQ10 is in an MCT (Medium Chain Triglyceride) oil base. This oil base is extracted from natural coconut oil and has the unique characteristic of being able to penetrate the membranes of the cells in our bodies, thereby maximizing CoQ10's bioavailability. Oil-based CoQ10 supplements have been shown to be up to 8 times more bio-available than the powdered forms.